Children performing one of the agility tests. 30 year 2 children and Mrs English went to the Wellness Centre in Silksworth to take part in an agility challenge. 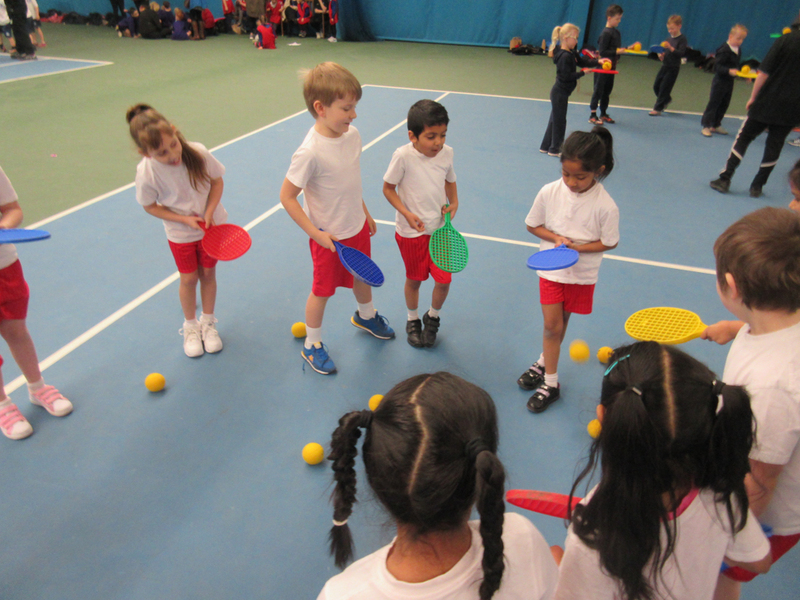 They competed in a various of events including tennis skills, football dribbling, long jump and beanbag target throwing. All the children tried hard and had a great day.